What an amazing run! The Great Oakley Eyewear Sale has been successful! And we heard you! You want more, we give you more! 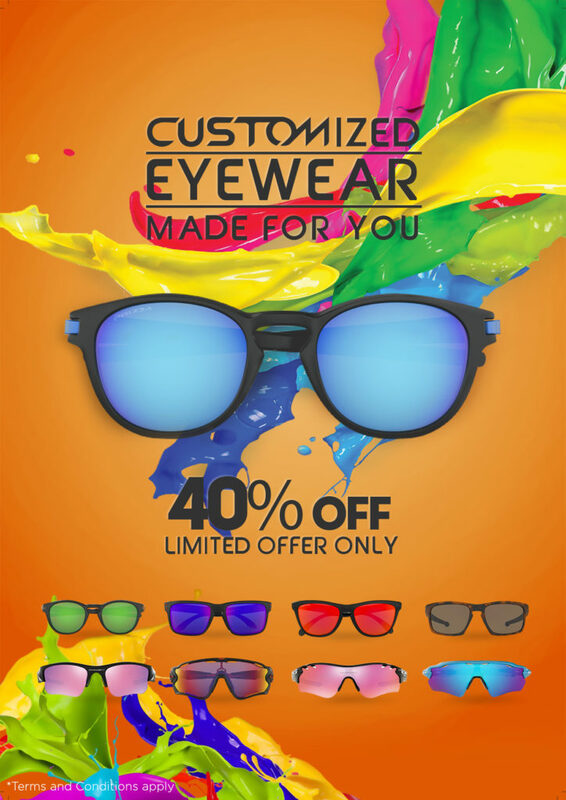 We’re opening more boxes of your favorite limited edition eyewear models like the Holbrook, Frogskin, Jawbreaker, Latch, Radarlock, Radar EV, Flak Jacket, and Sliver, up for grabs at up to 40% OFF until supplies last!